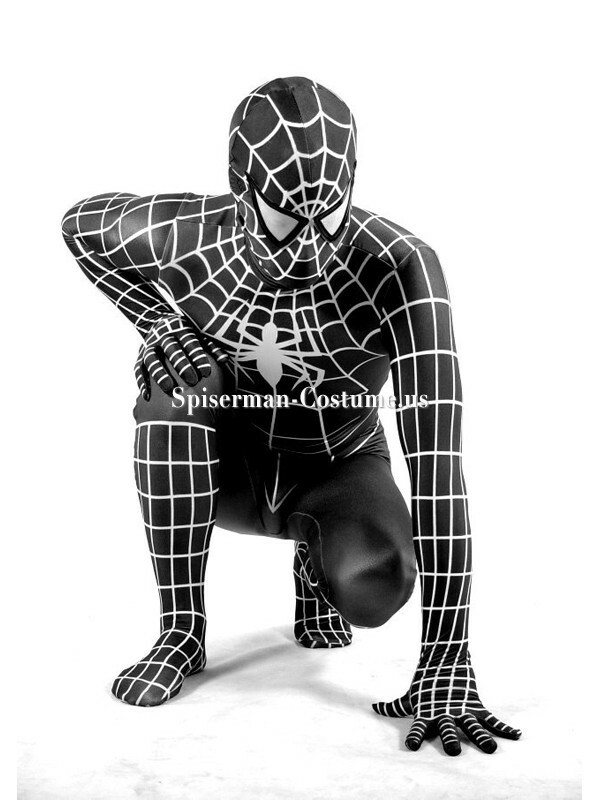 Black Spiderman Costume very Classic Black Spiderman Costume . 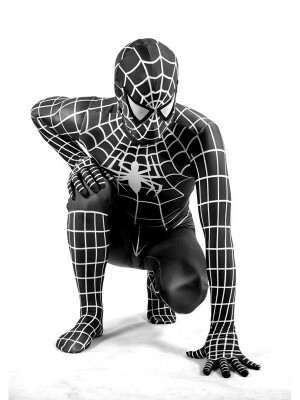 it is made with the lycra spandex material,the eyes are made with corespun ,so you can see out well. only the front has the white spider. it is the full body design. size is too large,then there will be an extra cost.